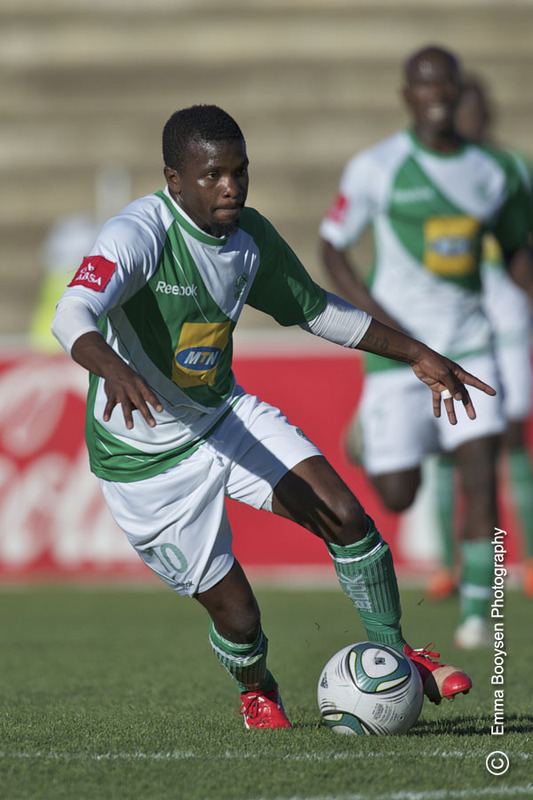 Bloemfontein Celtics hosted Santos in a PSL match. The Bloemfontein Celtics won the match 2-0. Mulenga is the player in the image.